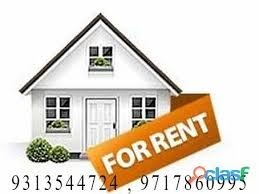 Unfurnished, 410 sq.ft., 1st Floor out Of 4 Floors, 8 Years Old Construction, Ready to Move, Independent, Residential 1 Room Set For Rent In Nehru Place South Delhi. Very Near To Metro Station & Bus Stops. Very Close To Market & Shopping Malls, Hospitals, Gym, Playground, Schools. 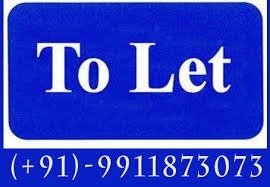 We Have All Kind Of Fully Furnished, Semi Furnished & Unfurnished Residential Rental Properties Like 1 RK, 1 BHK, 2 BHK, 3 BHK, 4 BHK, 5 BHK, Independent House, Kothi, Villas, Builder Floors.